Humans have an extraordinary capacity to retain memories, especially of those beautiful moments we never want to forget. Unfortunately, memories change and fade with time and, though we remember the most important moments, there are those funny and sweet memories that often fade into obscurity as time passes. 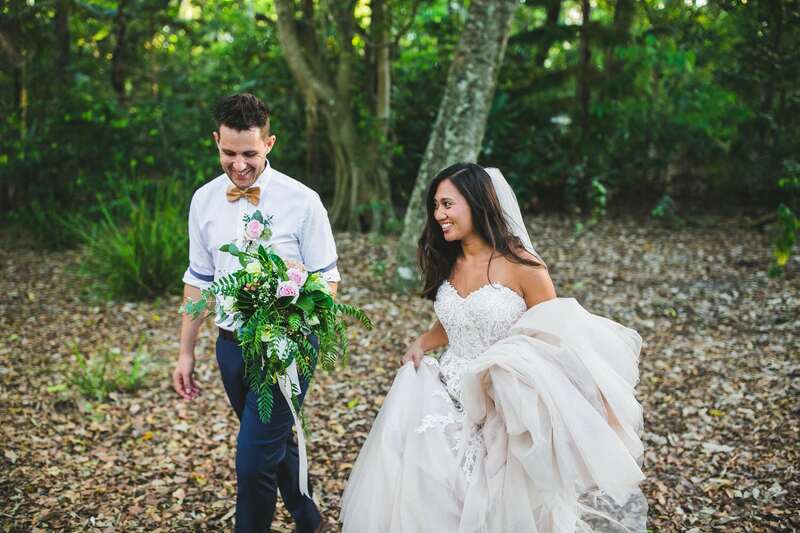 And those are just a few of the moments your Sunshine Coast wedding photographer can capture and turn into unforgettable memories. After all, not only is a picture worth a thousand words, it’s worth a thousand fading memories. Your wedding day should be one of your happiest memories and I can help make sure those memories stay as fresh as they were on the big day. 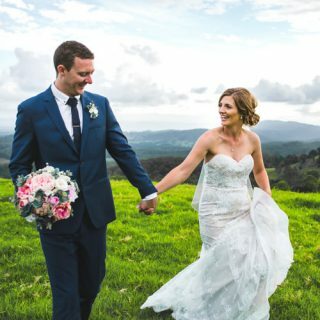 As a professional wedding photographer in Sunshine Coast, I have helped countless couples record their love for each other on their wedding day. With my experience photographing weddings, I know that even the most trivial moments can make wonderful memories and they should never be overlooked. On your big day, you will be busy mingling and keeping everyone happy, which means you can miss a lot of these small moments. I capture them so that you won’t miss a single detail of your wedding. 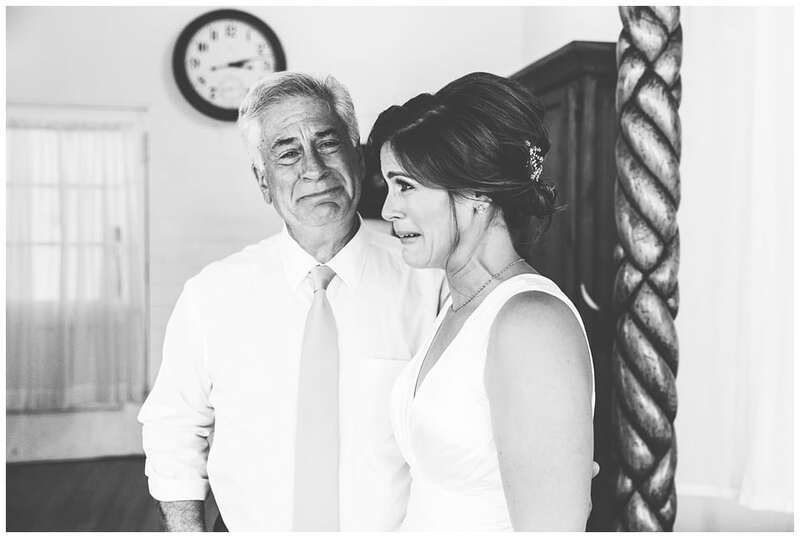 The tears in your parents’ – even though the dads will swear it was the wind – eyes as they watch you swear your vows to each other? That fleeting moment you miss when your bride looks at you with all the love in her heart from across the room? 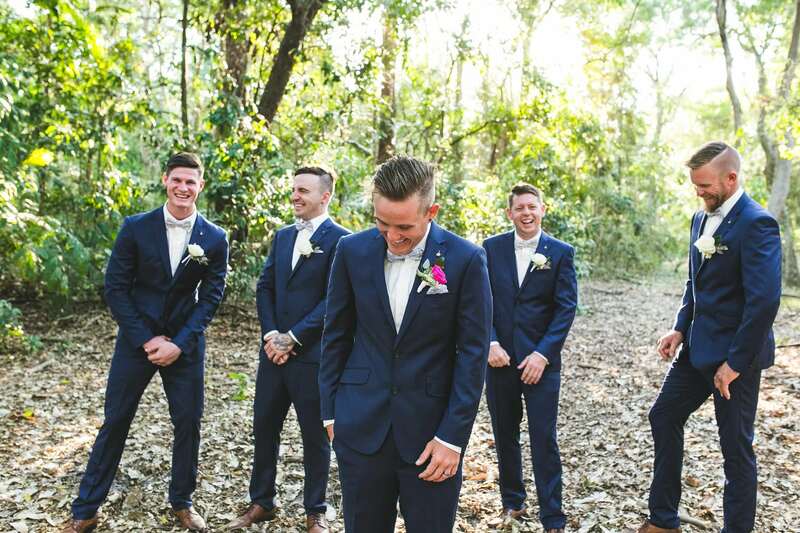 That second when your groom’s jaw hits the floor when he first sees you? All those moments and more will be immortalized. And there’s nothing quite as uplifting on a bad day to look at those photos. 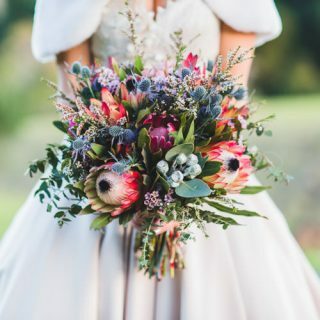 The Sunshine Coast is the perfect place for a wedding. 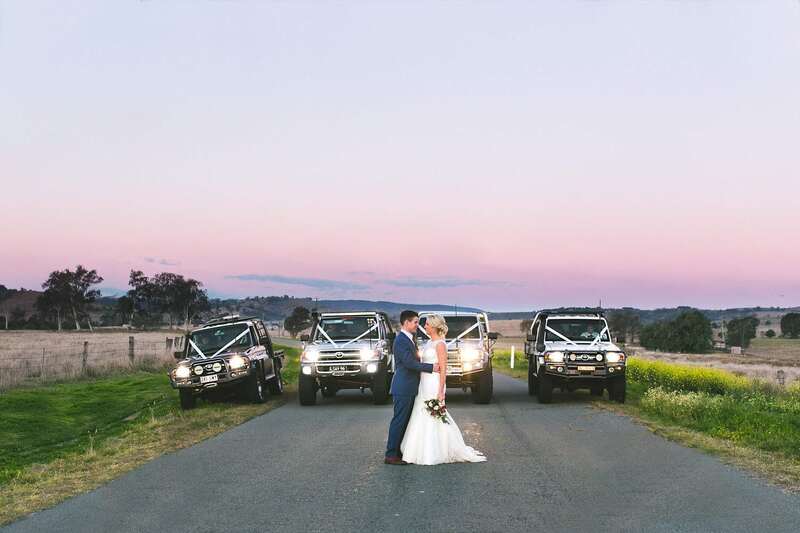 In fact, I’m pretty sure it has become the wedding capital of Australia, and for good reason. 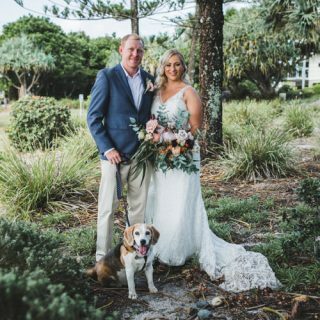 While the setting certainly lends a wonderful charm to any Sunshine Coast wedding photography session, what really matters is you. A photograph shouldn’t be just another picture. It should be able to capture the essence of who you are. It should be able to show emotion and not be just another still. 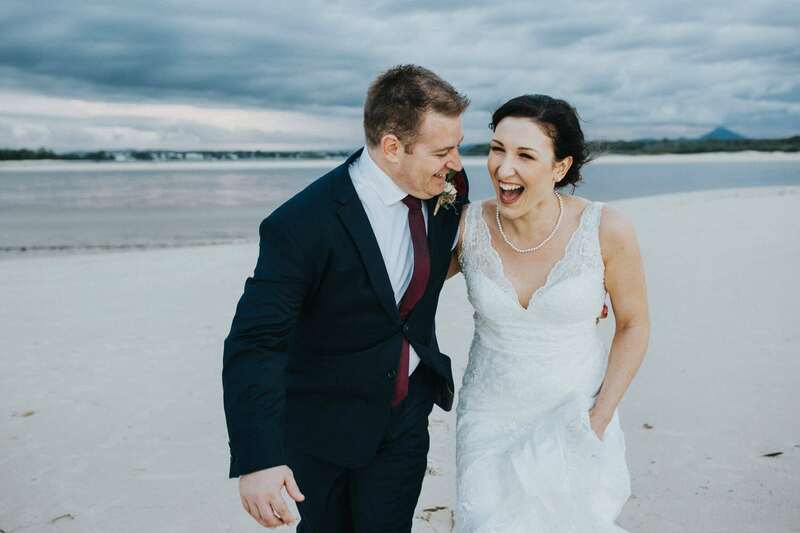 As a wedding photographer in Sunshine Coast, I don’t just take photographs for the sake of taking photographs. I want to capture some of the most beautiful moments in your life that show who you truly are. Creating a connection with you is essential to my process. 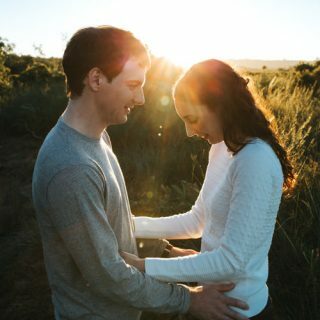 I know every couple – every person – is unique, and I want to capture your uniqueness, which is why I always spend time with my clients before even touching the camera. This intimate connection we create allows me to use my lens to really see into your soul, which is why each photo I take is one-of-a-kind. You may discover more about my process and the services I can offer you by checking out my About page. 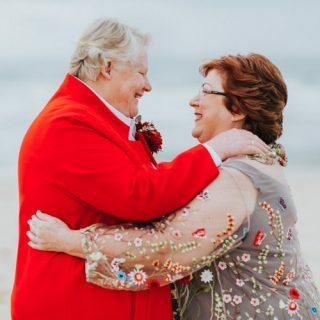 So, if you’re looking for a Sunshine Coast wedding photographer who can truly capture the heart and soul of your wedding day, then get in touch with me and let’s get to work. Get in touch with Adriana Watson Photography today by calling 0457 281 487.